Some exciting news for you today! It's Blog Hop time!! Today we are CASE-ing (Copy & Selectively Edit) the wonderfully talented Amy Koenders, who is also joining us on this hop! I hope you find great inspiration from all the projects in this hop. You may be starting the hop here at my blog (Jessie Holton) or you may have come from the previous person on the list. Be sure to click on the next person in the list to continue your blog hop adventure casing Amy's work. 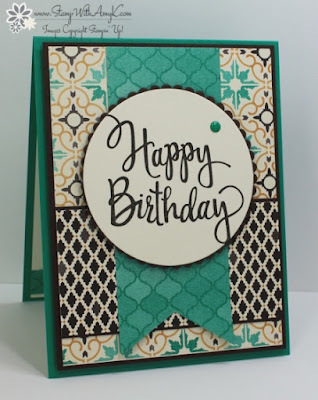 I have followed Amy's card layout but I have used the Presents & Pinecones Designer Series Paper, layered with Basic Black & Emerald Envy cardstock. The sentiment is from the Peace This Christmas stamp set, inked in Basic Black. I have also used the Layering Circle Framelits on my Big Shot. 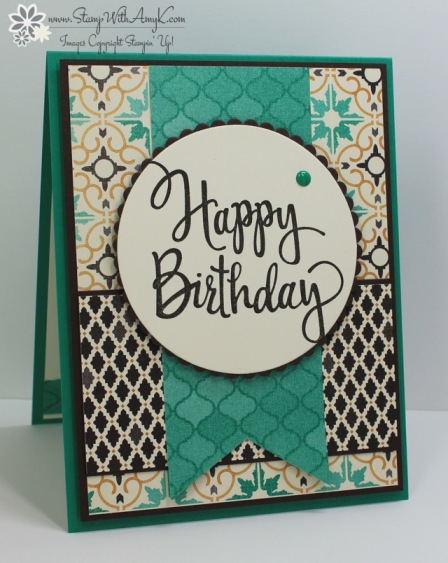 I have followed suit inside the card with the layering of Basic Black & Whisper White cardstock on the Emerald Envy base. This is another sentiment & image from the Peace This Christmas stamp set, inked in Basic Black & Mint Macaron. I hope you have enjoyed my card! Please hop around the rest of the Crazy Crafters & check out our cases of Amy's wonderful work!